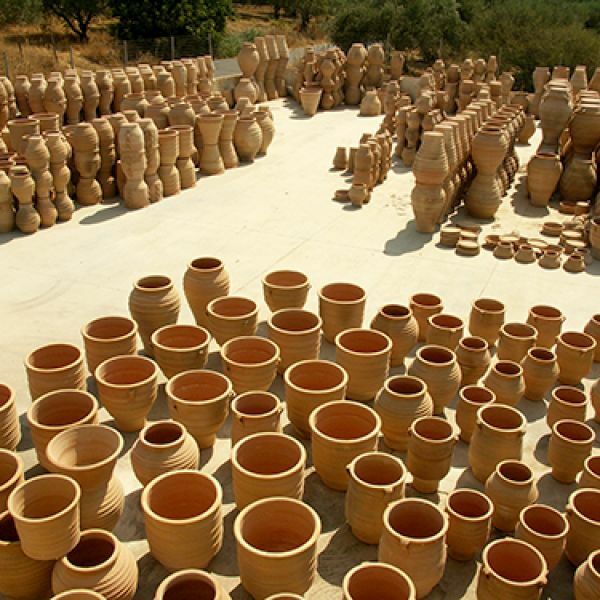 The variety of ceramics made in our workshop is large. 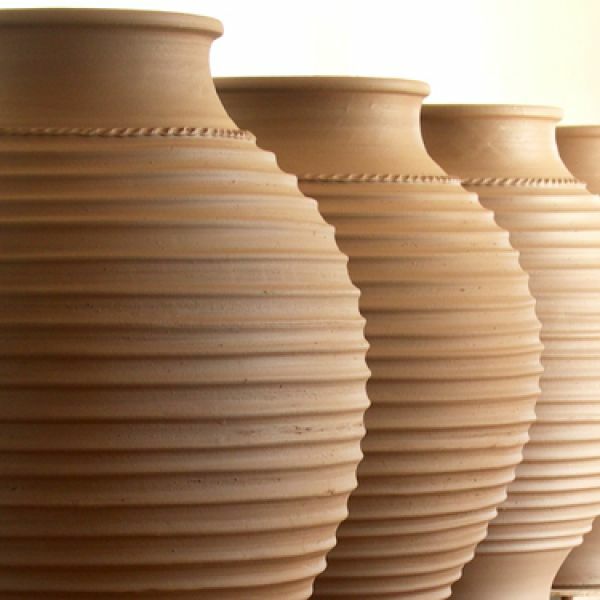 The manufactured shapes are not only strictly traditional, but also newer and modern, based on current decorating needs. 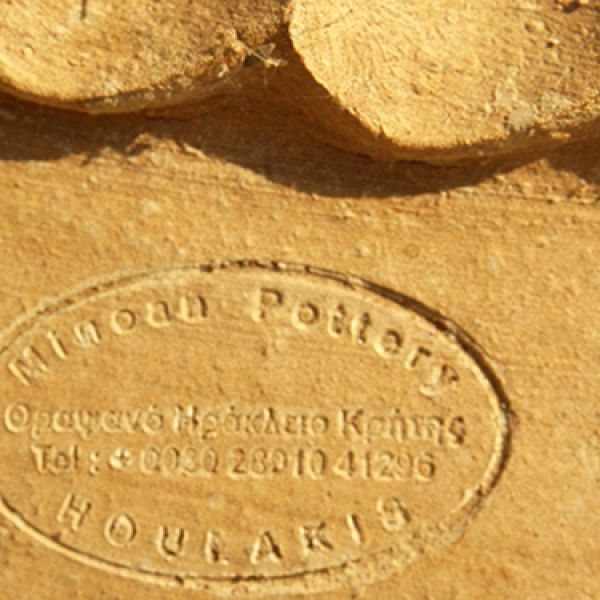 As we are proud of our products we are sign on them with the stamp of our workshop. 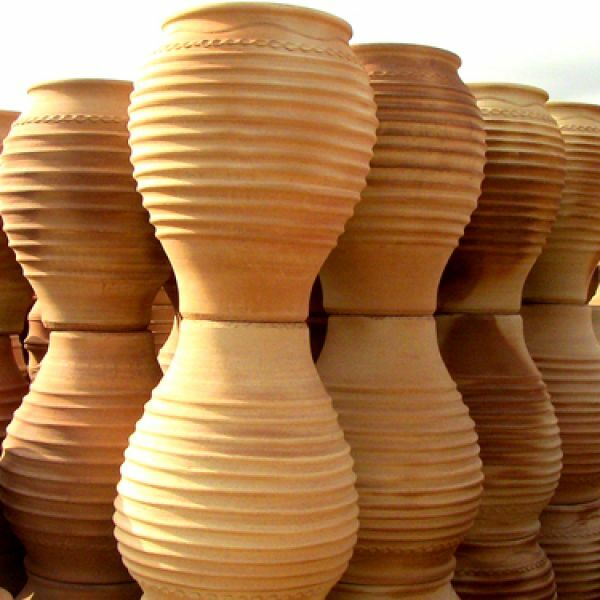 Bear in mind that, all potteries are absolute handmade and their superb quality is assured by the baking in traditional kiln. 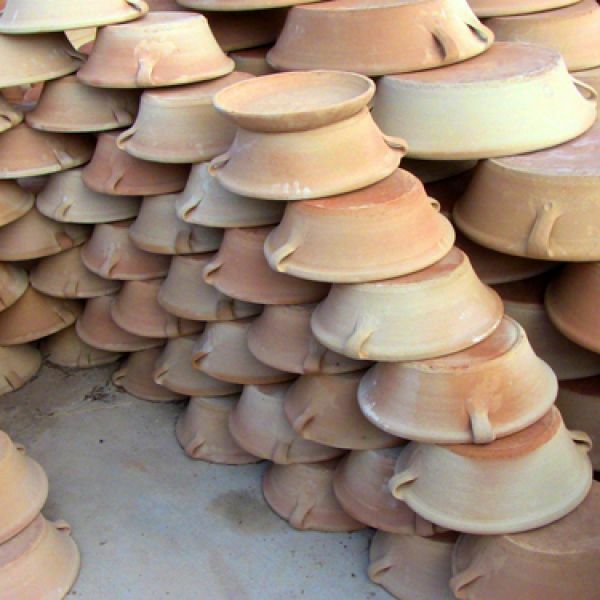 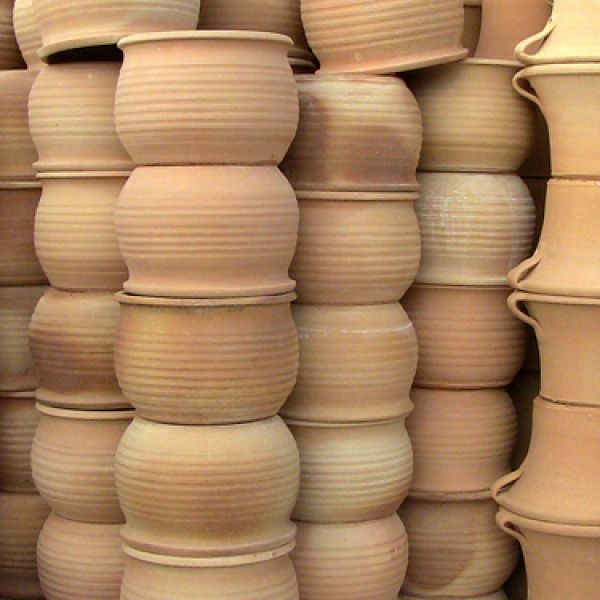 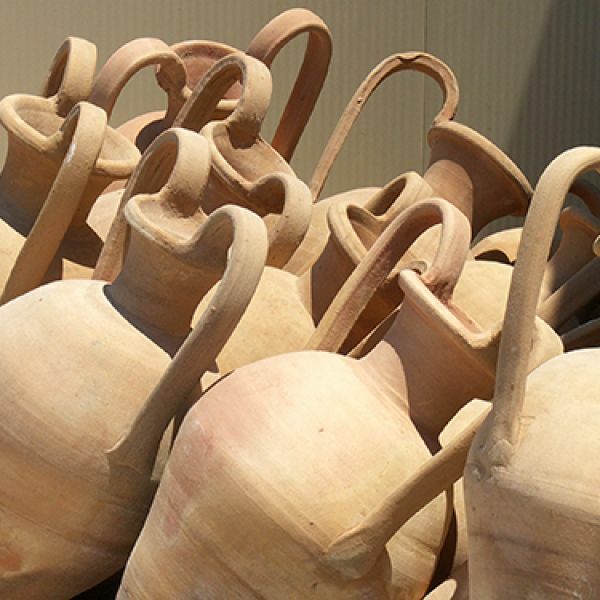 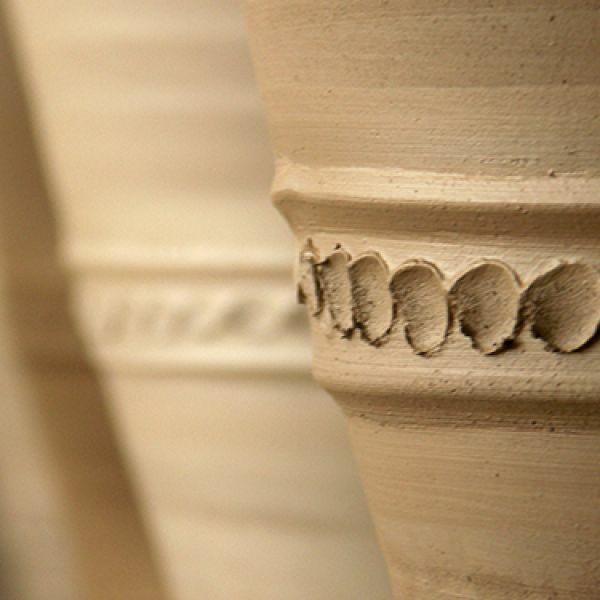 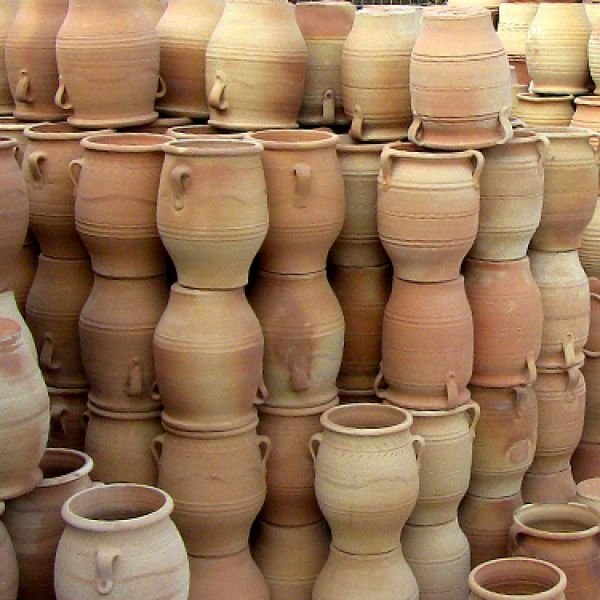 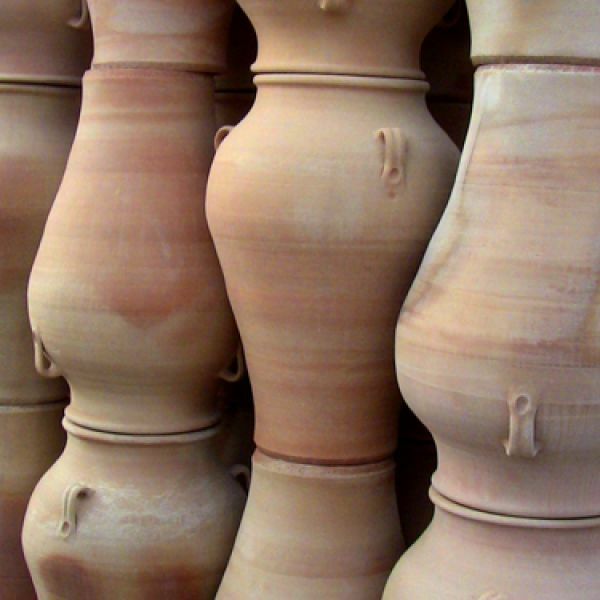 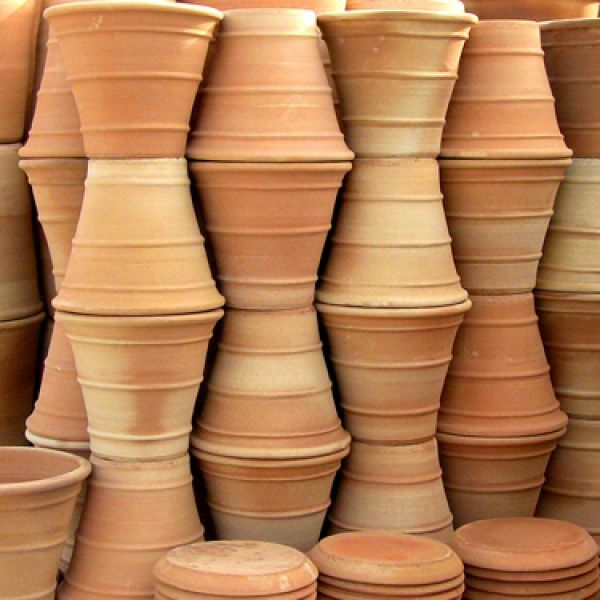 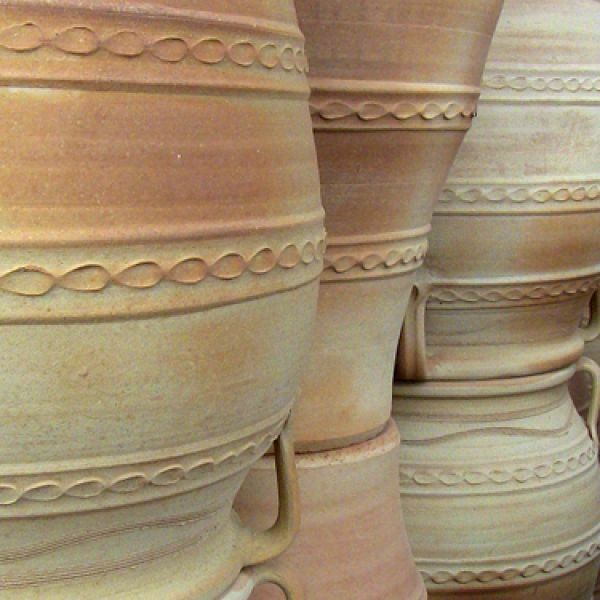 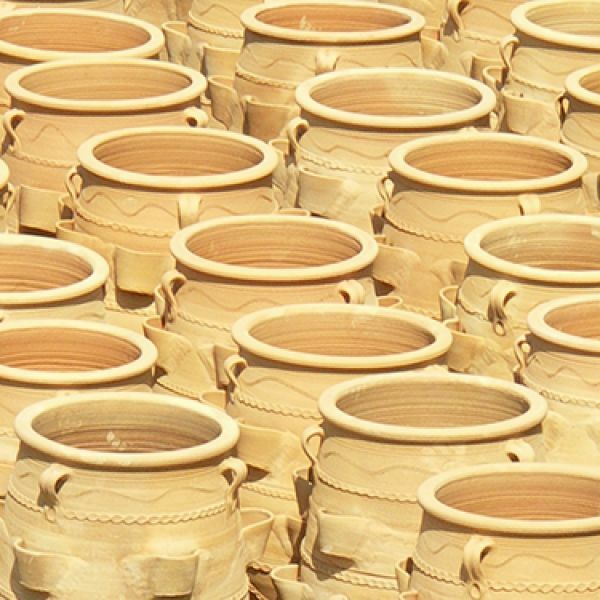 These procedures adds aesthetics and long lasting to our pots. 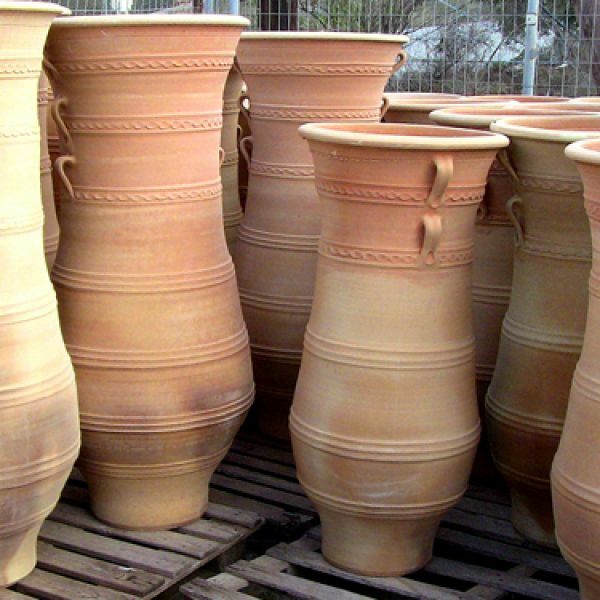 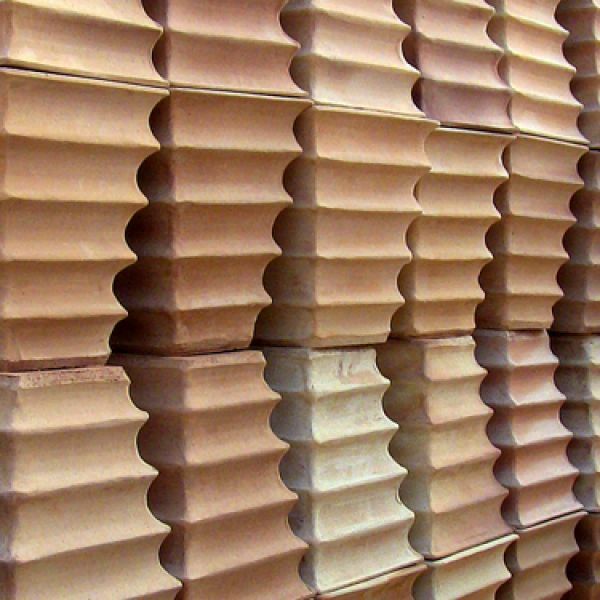 The high quality manufacturing and aesthetics of our ceramics is our great advantage. 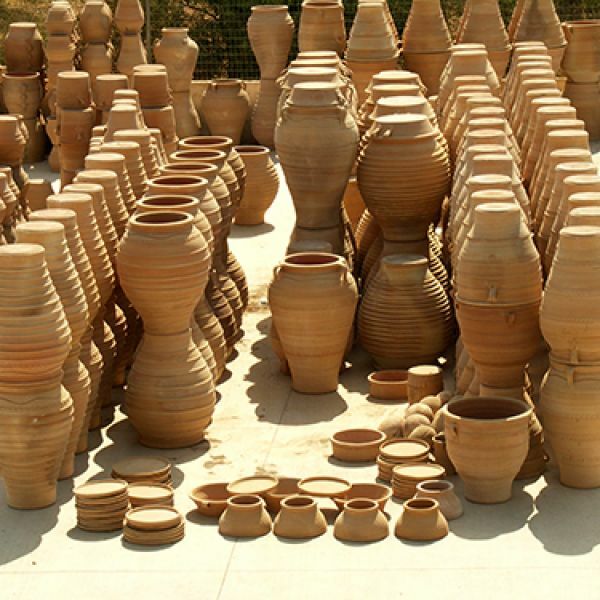 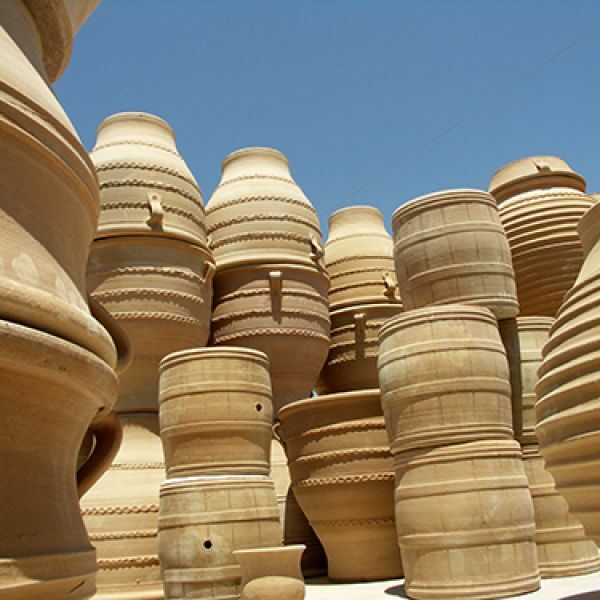 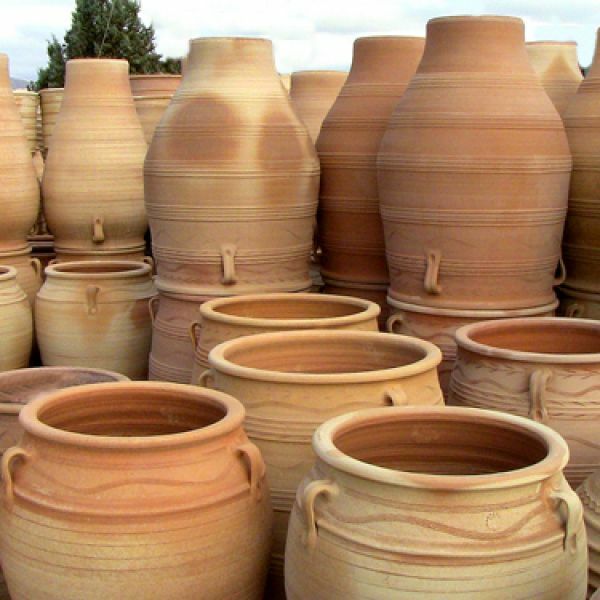 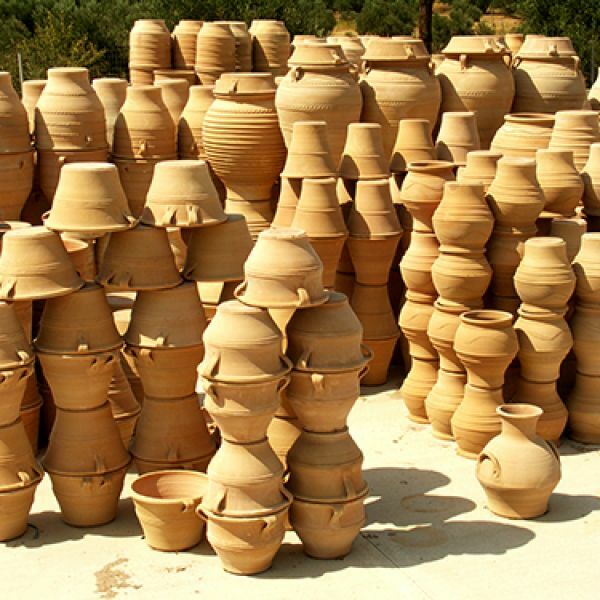 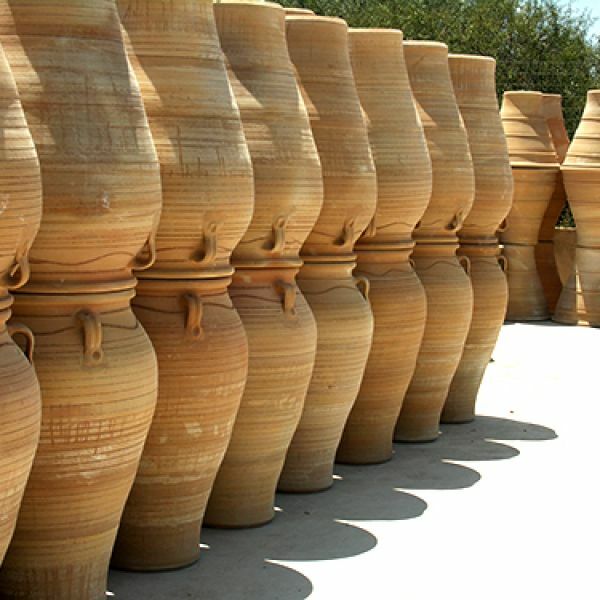 Pots, jars and dozens of other products are ready to face any challenge in an architectural garden decoration study, or outdoor and indoor decoration use. 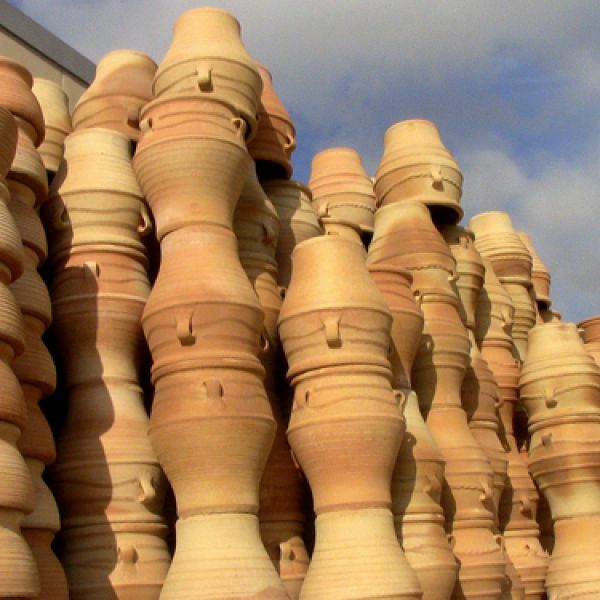 You can see our ceramics in the product pages, and don't forget that we can build your own forms, in sufficient numbers, to meet your needs. 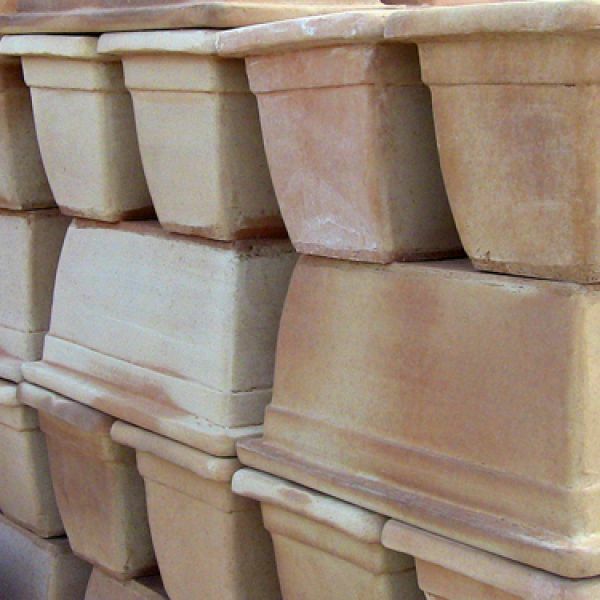 Do not hesitate to contact us to answer your questions about our products.